Students board hayride wagons and head to Bunny Egg-cres to pick Easter eggs to trade for a chocolate treat when they visit with the bunny. On return to the market, kids get a snack under the pavilion and have time to spend in Duffield's Learning Barn. The animals and play yard are available and FREE for outside fun. 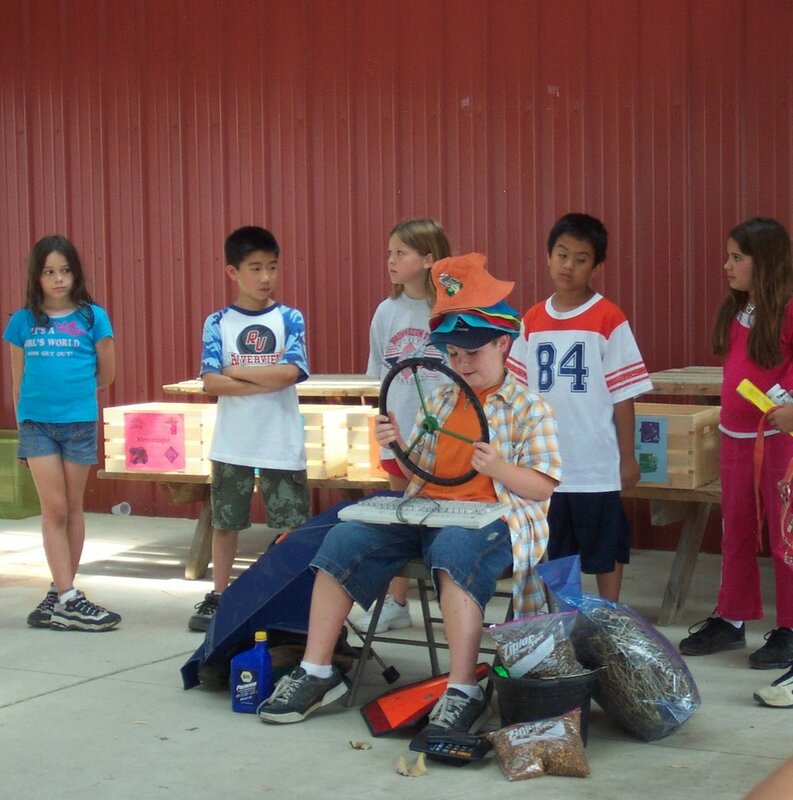 Students will participate in an interactive skit and experience the many jobs a farmer has in just one day! Take a hayride to the apple orchard and your students will each pick a small bag of apples. Return to the pavilions where you can have lunch or a snack. Stop in the Learning Barn, play in the Play Yard, walk through the Corn Maze, and visit with the animals! The Very Hungry Caterpillar story comes alive in our Learning Barn then each student will make a "Hairy Caterpillar" to take home with them and watch it grow on their windowsill! Take a hayride to the pumpkin patch and pick your perfect pumpkin! Return to the pavilion where you can have lunch or a snack. Stop in the Learning Barn, play in the Play Yard, walk through the Corn Maze, and visit with the animals!